Nintendo President Details New Switch Voice Chat | Nerd Much? Furthermore, in an interview with GamesBeat, Nintendo of America assistant manager of public relations David Young stated that Miiverse and StreetPass will not be supported on the Switch. 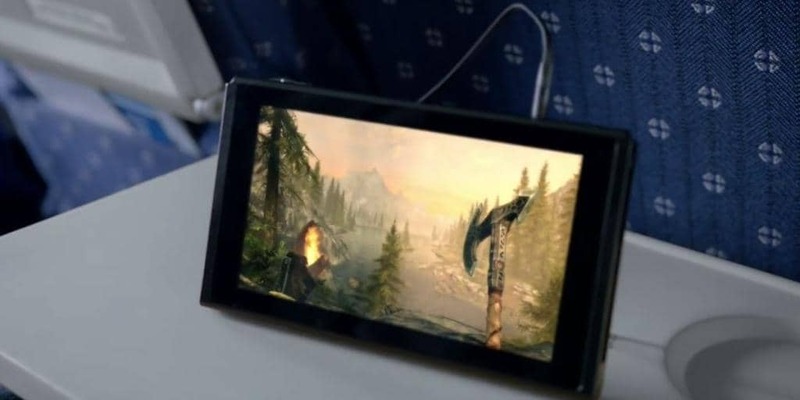 No real reason was given other than that the Switch is “first and foremost home console, despite supporting portable play”. Which is odd because the Treehouse presentation made it look like Nintendo was focusing on both equally. Are you at all swayed by Nintendo’s take on an online subscription service? Do you think it’s worth it? Let us know in the comments below. Stay tuned to the latest gaming news with Nerd Much?